Julie Gichuru, a once decorated news anchor and the most sought after discussion moderator, is on the receiving end of hellfire from a section of Kenyans who accuse her of being at the front-line of sanitizing wrongs committed by those can afford to buy her influence. Just recently when a teacher, Peter Tabichi, won the Global Teacher Prize, Julie Gichuru took issue with the fact that all the newspapers in the country chose to run political headlines in their front pages and chose to ignore the achievements of Peter Tabichi. While Kenyans agreed to a larger extent with her sentiments that the newspapers had misplaced priorities, many felt that she was in no position whatsoever to question the newspapers owing to her dirty past. The replies to her two cents were brutal but one particular Kenyan was not taking any prisoners when he responded to Julie Gichuru. The Twitter user by the name Martin TheReal was so brutal in his remarks he took a jibe at Julie Gichuru's husband Anthony Gichuru who was not even party to Julie Gichuru's engagements with Kenyans on Twitter. According to Martin, Anthony Gichuru is a man who is very generous with massage girls in Hurlingham, Nairobi. The massage girls Martin alludes to are known to provide, beside the massage service, another service popularly known as the happy ending within Kenya's sinners' circle. Dear Julie Gichuru, Kenyans are working so hard to undo the mess your father-in-law got us into. As if that was not enough, you are profiteers of gambling. FYI, your husband is very generous with massage girls in Hurlingham. Take a back seat, you have no moral pedestal!! 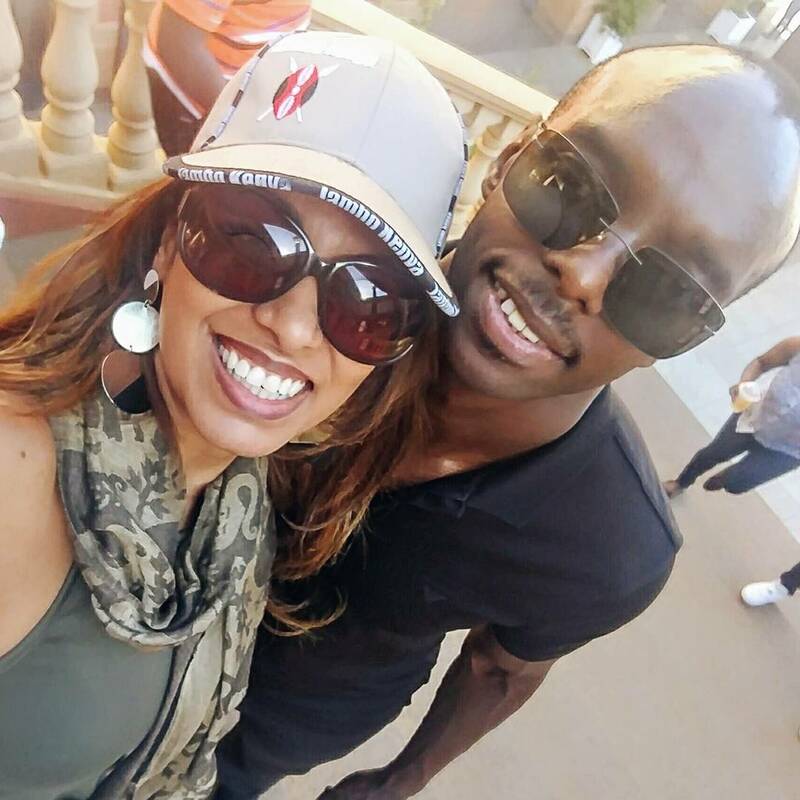 It is not clear where Martin came to know of this and we cannot confirm at this point that Anthony Gichuru is a fan of the ladies of the happy ending.